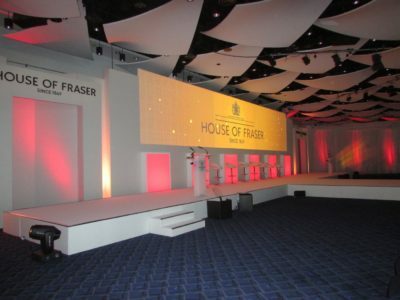 Six main rooms for 100- 3250 people or hire a private box for 8-20 people. 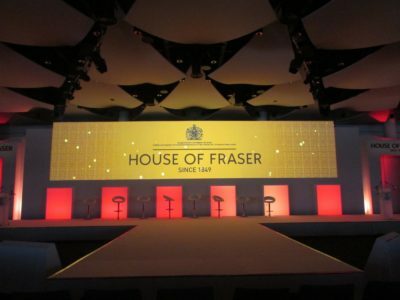 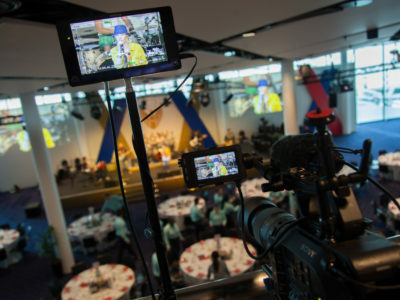 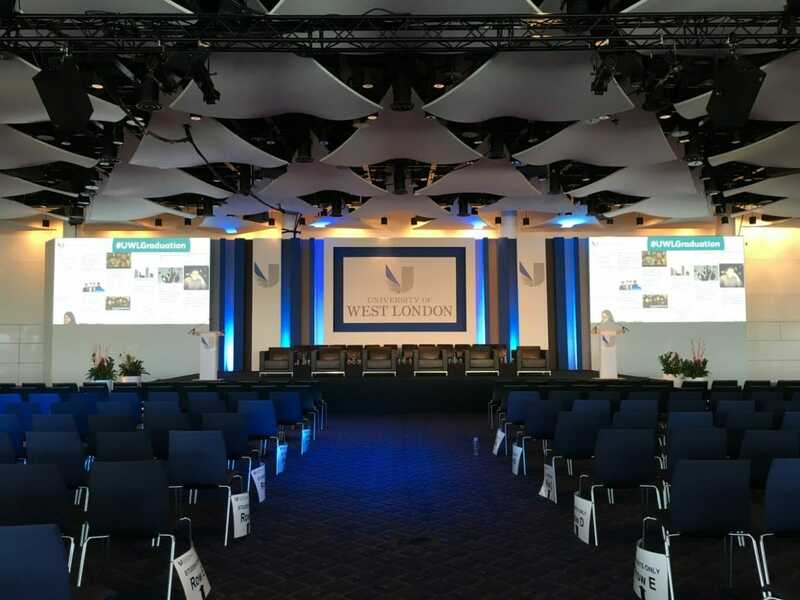 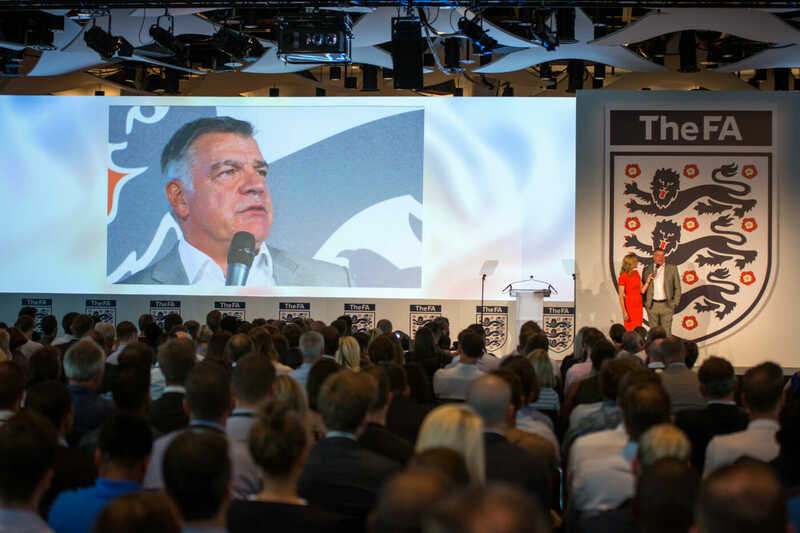 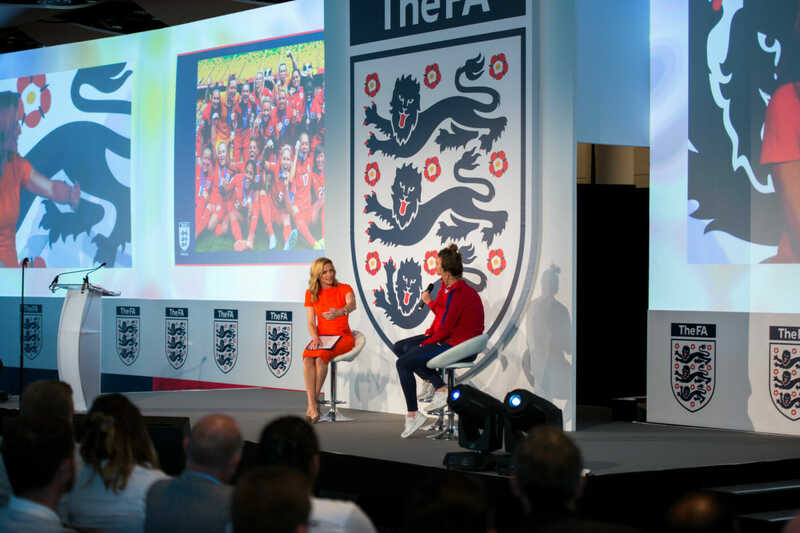 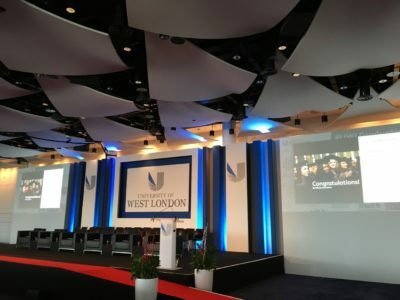 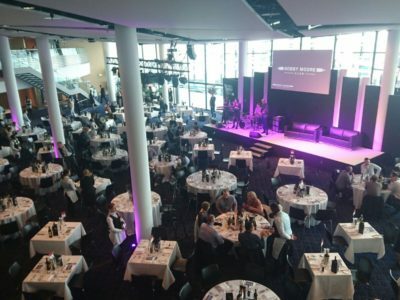 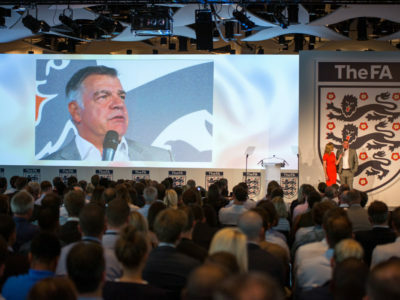 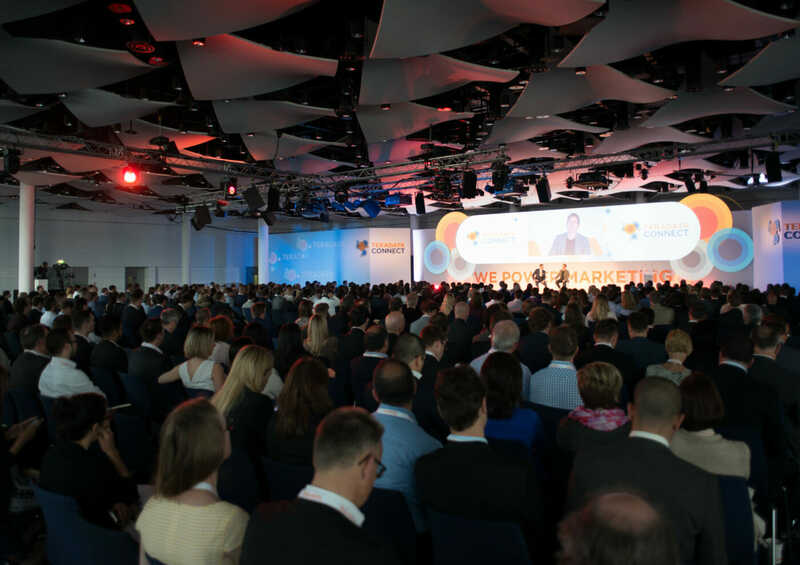 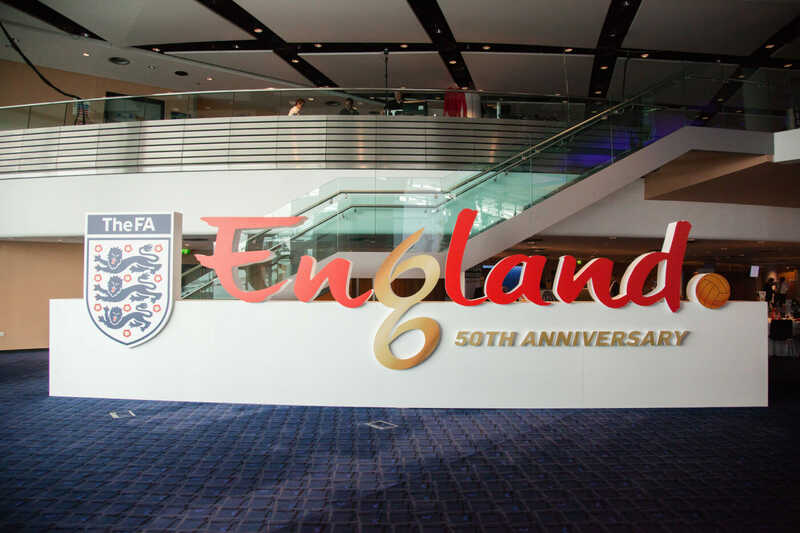 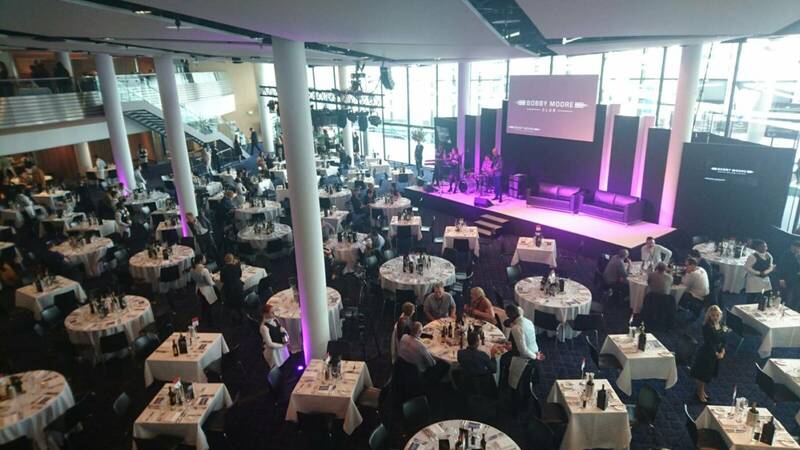 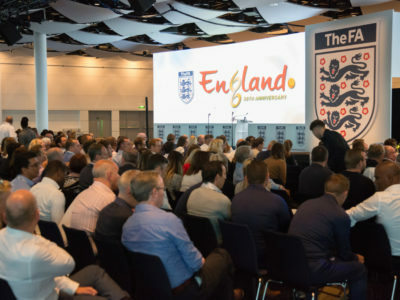 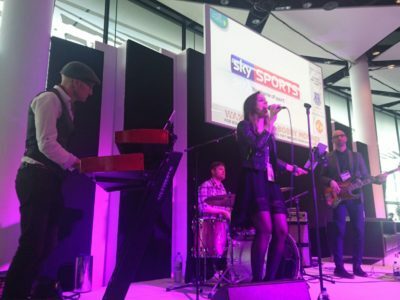 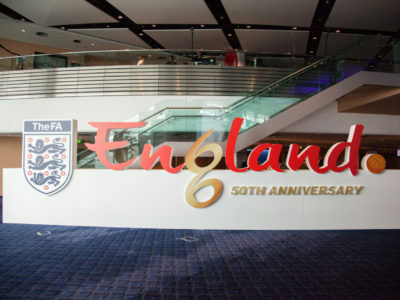 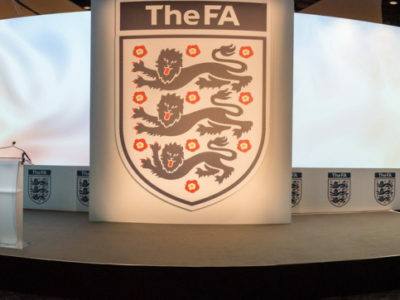 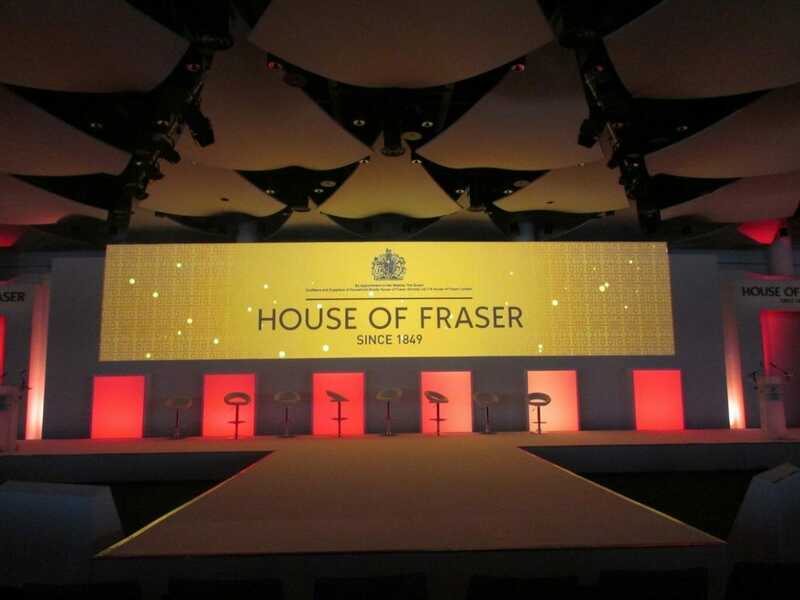 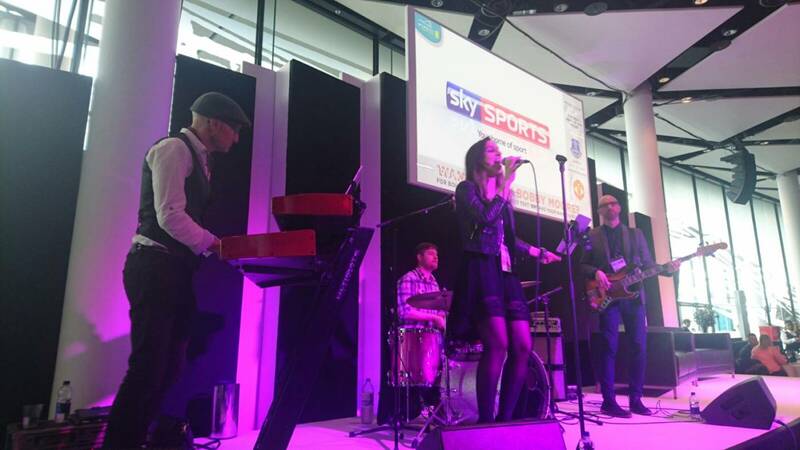 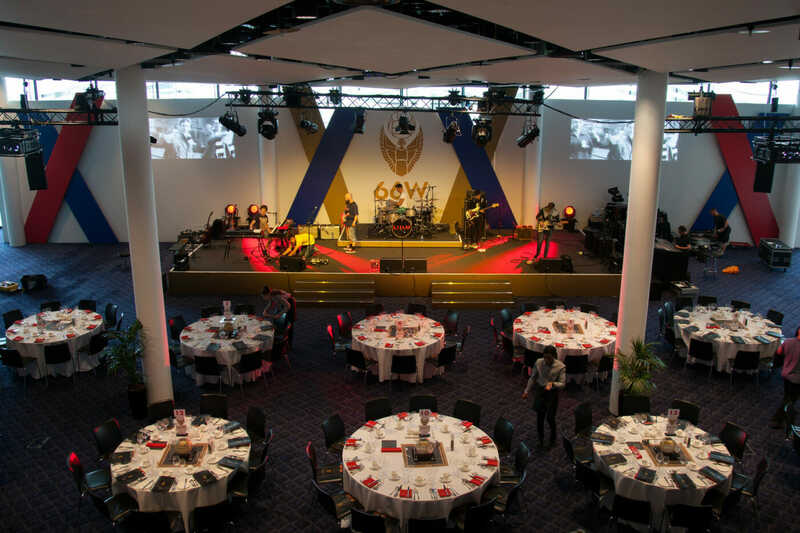 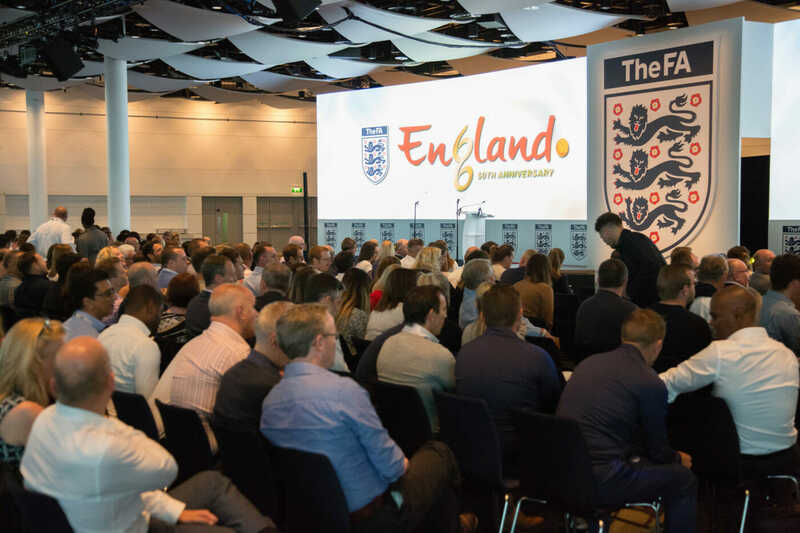 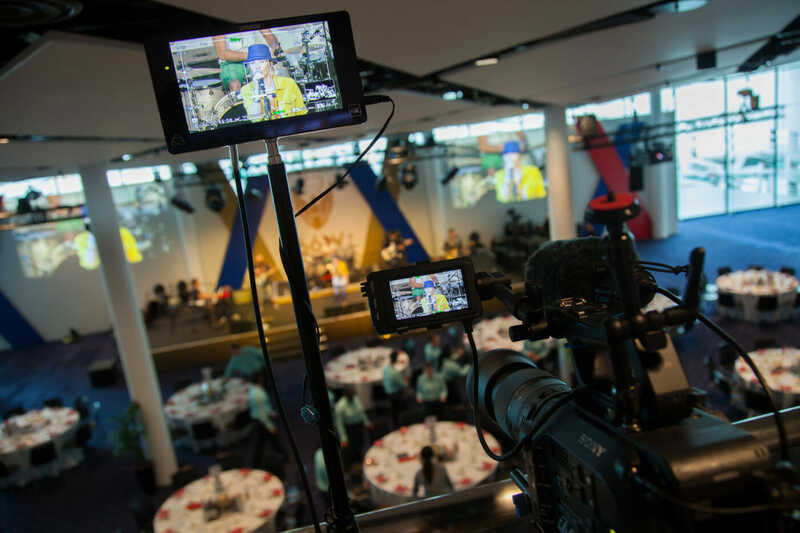 Here you’ll find one of the capitals most tempting array of flexible, inspiring conference and banqueting spaces making Wembley the ultimate venue. 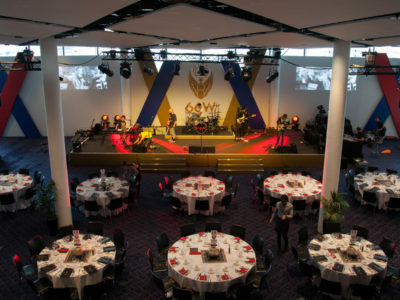 Contact The Wembley Team to find out more on our services and how we can support your event at this venue.